Tefal Cuisine Companion: a new cooking appliance that promises to be the ONE kitchen gadget you need in your busy life. 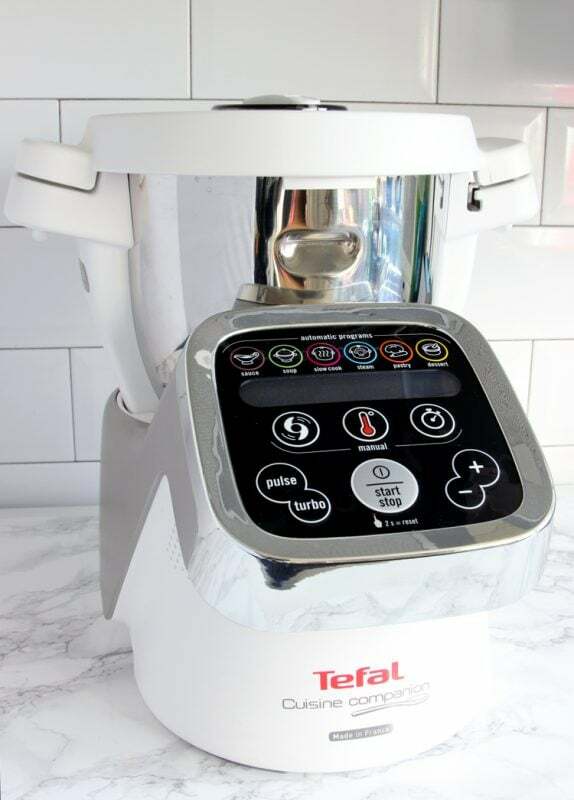 I was jumping out of excitement when Tefal sent me their latest gadget for me to give it a try, I’ve heard a lot about the Cuisine Companion and is hard to describe in one simple word. 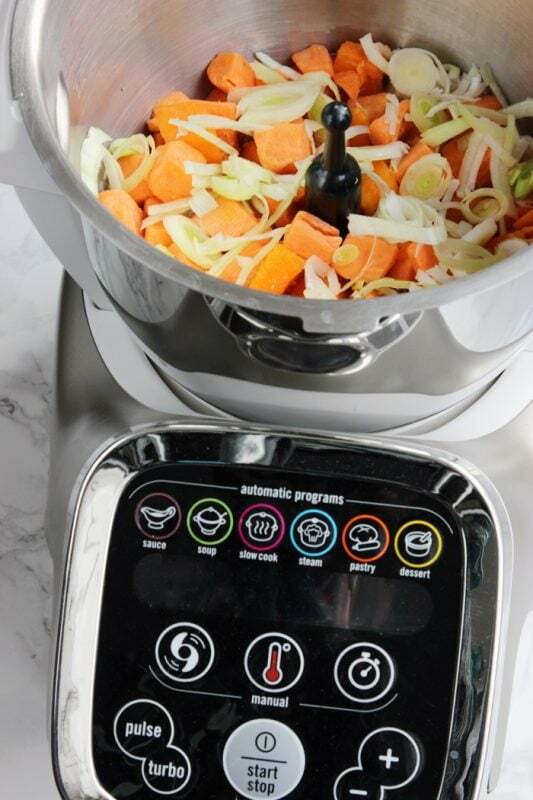 Tefal defines it as “a cooking-capable food processor and more” that “replaces up to ten appliances in the kitchen and is perfect for chopping, whipping, mixing, kneading, cooking, steaming, blending, stirring, emulsifying, whisking, searing, crushing, milling and precise heating”. 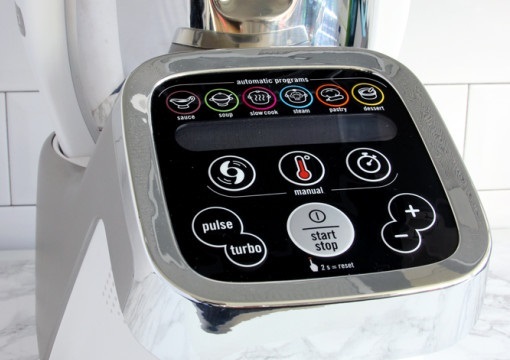 In a few words, it’s an incredible all-in-one kitchen appliance that can help you create delicious meals at the touch of a button. 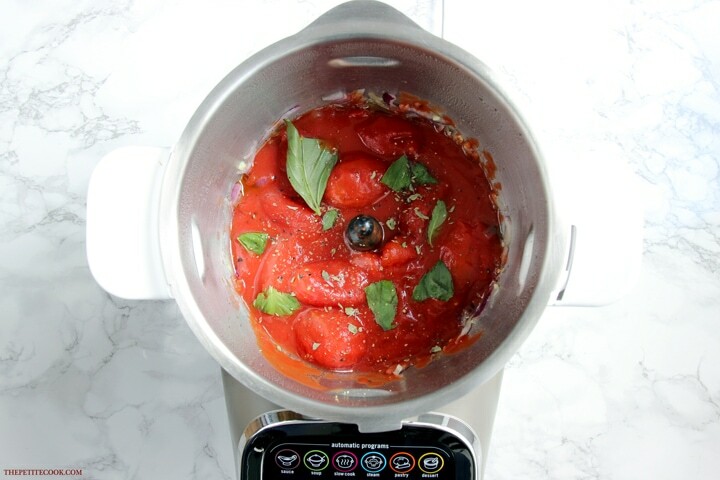 It has all the functions of a food-processor, blender, slow-cooker, saucier, and so much more. Thanks to its sleek design and extremely practical features, it’s the perfect tool if you don’t have much space in the kitchen and want to make the best of it. It comes with 4 different blades: a stainless ultra blade knife, a stirrer, a mixer and a stainless steel kneading blade. The simple to use LCD display at the front has different buttons to manage 6 different programs and temperatures, as well as 12 different speed settings and a timer if you want to switch to manual mode. The Cuisine Companion comes with a recipe book containing 100 starters, 100 main courses and 100 desserts. The recipes are super easy to follow, and usually consist in no more than 2-3 stages. It’s clearly explained which tools and programs you need, and how long a recipe will take. For most of the recipes, you won’t have to spend more than 5 min in the kitchen prep. I first challenged it by making my all-time favorite tomato sauce. All you have to do is chop the onions and throw in the rest of the ingredients, and that’s pretty much it. 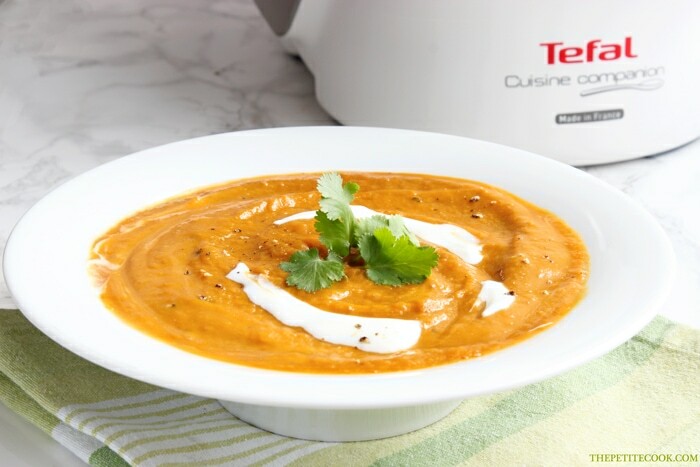 The Tefal companion does the rest, by chopping, stirring and cooking the sauce to perfection. Simply press the Sauce button and wait until the beep lets you know dinner is ready. 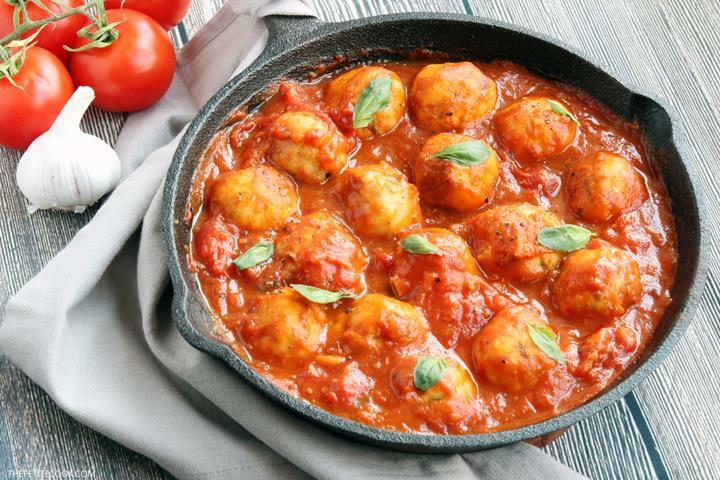 My italian-style tomato sauce came out beautifully and just in time to be stirred in with some mouth-watering fish meatballs (recipe soon on the blog!). I love the fact that this brilliant machine saved me loads of time, and it greatly simplified the experience. Extra bonus? I didn’t have to clean any tomato splashes on the stove – YAY! Next up, I challenged my Cuisine Companion with one of the recipes from the cook book. Simple, heart-warming and packed with healthy goodness, this pumpkin soup was a total breeze to make. All you have to do is chop the veggies, stir in the stock and press the Soup button. The Cuisine Companion will do the rest by cooking, then blending your ingredients until smooth. The Tefal Companion is also great for making desserts and all kinds of pastry and creams. 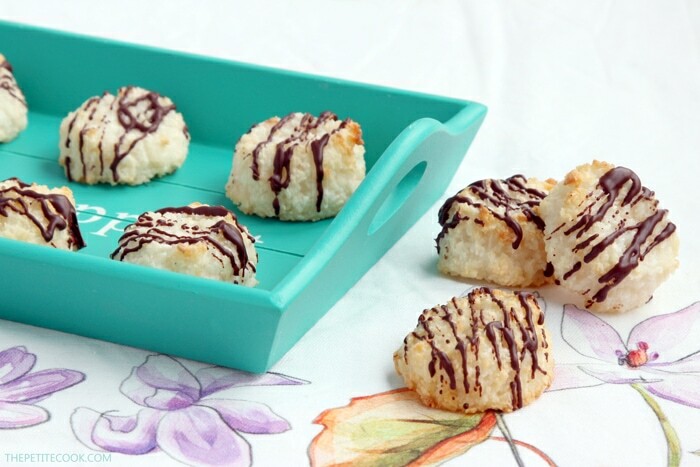 It’s also fantastic for making little treats such as chocolate truffles or, in my case, coconut macarons. To make these delicious bites, all I had to do is put the ingredients inside, and mix for a few seconds. I fell in love with the Cuisine Companion at first use. It really simplifies cooking so that even busy people can enjoy with minimum effort a hearty meal with fresh wholesome ingredients. Overall I would only recommend it, it does come a little pricey, but it will definitely pay off in the long run. 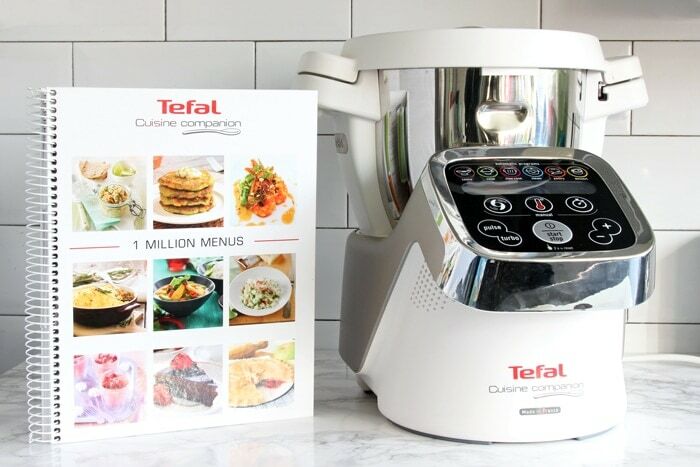 You can read full details about Tefal Cuisine Companion here. And if you decide to buy it, let me know what you think! Share your thoughts and pics and tag your posts with #cuisinecompanion on Twitter and Instagram! A big Thank you to Tefal for sending me the Cuisine Companion to get my honest review. The opinions expressed here represent my own. 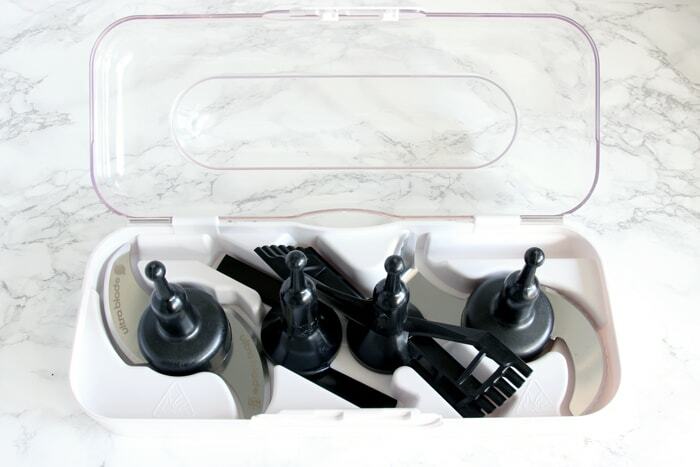 I truly loved this kitchen gadget and would only recommend it! Those all look delicious! Fresh ingredients can totally add flavor to any dish! I love using my blender to create salad dressings too! A blender is definitely a must-have kitchen appliance. Totally agree! The cuisine companion is so handy and helpful to make all sorts of recipes!